RugbyTel delivers bespoke telecoms services to companies, and creates sustainable revenue streams for rugby clubs and charities. 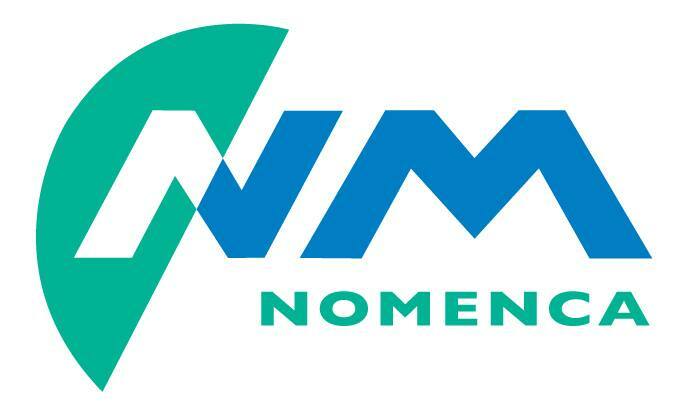 We buy the mobile minutes, the internet connections, and the fixed and IP technology wholesale from the leading network providers, and pass on the cost savings to our clients. We then also give half of our profit from your deal to a rugby club or charity of your choice. We will continue to give money to your club or charity for as long as you use us. We are likely to be more cost effective than your current providers due to our buying power, so let us audit your company’s telecommunications for free, and tell you how much you could save your business, and raise for your club, this year. 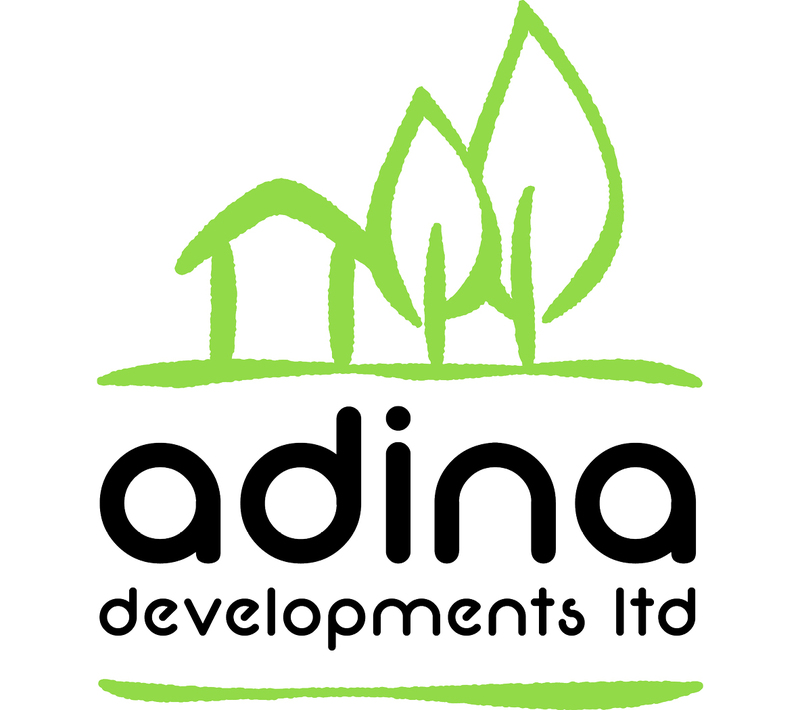 At Adina Developments we want to build future proofed homes not just houses. With the ever growing possibility of energy shortages in our future, our mission is to build homes that will be capable of providing their own energy for years to come. They also provide spacious modern family homes with the latest technology for comfortable living. The Longthorp family produce free range pigs from beginning to end. Our farm was originally a purely arable business growing crops. We started farming pigs some 25 years ago to make better use of the grain we were producing. And then a few years ago we decided to to make better use of the pigs we were producing by going through a more direct route and selling to butchers and farm shops to get closer to you - the consumer. Established for over 18 years, Arc-Sign provide quality signage solutions to industrial commercial and domestic clients. Based in the heart of Selby Arc-Sign Services include Van lettering, Banners, Safety Signs, Flat cut molded lettering, full colour digital print, internal / external signs and much more. We have long been engaged in many areas of the structural steel marketplace, adjusting production and specification to meet the constantly changing demands of a varied and ever changing market. We fabricate and weld steel within our two factories at Barnsley and Bristol – this allows us to deliver steel to a wider geographic and work more efficiently. Billington Structures has long prided itself on its ability to deliver its renowned level of outstanding service whatever the nature of the structure to be built, from the most simple to the most complex. We relish a challenge and our experienced teams will deliver the solutions you require. We were the first Steelwork Contractor to CE Mark a primary steelwork frame in the UK. Burn Fencing are a UK based fencing company that have been established for over 35 years. We are contractors for all types of fencing applications including commercial, social, agricultural, highway and industrial. Often copied but NEVER bettered! Chucks & Cheese specialise in quality cheese boards and towers for your special event or celebration. Look at out photos and testimonials for ideas! We are a team of experts in Yorkshire providing specialist legal advice to business and private clients. Cropwise is a member of the H L Hutchinson Ltd group of companies. This organisation forms one of the major agrochemical distribution and agricultural cropping advice networks in the UK. Being totally committed to a successful future for British agriculture, horticulture and the environment, Cropwise work closely with the key research and development manufacturers to employ the most environmentally sound agronomic practices for farmers and growers. 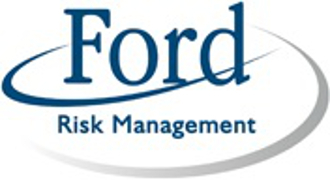 Ford Risk Management was established in 2003 with the aim of helping organisations to avoid loss or damage. Our founding principles remain true to this day; keeping things simple, creating solutions that work in the setting in which they are used and finally, to accept that change can take time to embed effectively. Today we employ a growing team of risk managers who draw on a wealth of experience from their past roles within areas such as enforcement, consultancy, education, leisure, facilities, construction and care to name but a few. This experience is used and adapted to ensure we meet the requirements of the organisation be it a charity, educational establishment, care facility or commercial organisation. Elmhirst Parker Solicitors are a modern practice providing value for money and accessible legal services to our clients and have a history of providing services to our local communities in excess of 200 years. Farmstar Ltd. was incorporated in 1988, initially as an agricultural machinery hire and lease business and has been a leading Case IH Dealership since 1990. BOCM PAULS, the United Kingdom’s leading livestock feed supplier, has now been rebranded as ForFarmers, An international company which is active in the field of conventional and organic feed solutions for the animal husbandry sector. Horse racing is the ‘sport of kings’, so they say. With Gallop Racing it is also the sport of the butcher, the baker and the candlestick maker… it is open and available to all. Set up by our Racing Managers, Richard Walker and Kevin Nicholson the objectives of our syndicate are clear; Race to win at all times, horses to pay their way and owners to have fun. Glencore Grain is one of the UK's largest grain merchants uniquely placed to trade in the domestic, European and International markets. Our ambition is to build strong and lasting business relationships with growers and consumers alike, matching supply with demand. We are one of the largest independent practices in York and North Yorkshire, working with clients across the United Kingdom. We make and sell kit for a multitude of sports (that's sportswear & accessories!). Mone Bros have been providing landscaping and building materials to the domestic and commercial market for over forty years. From our landscaping showsites in Bramhope and Whitehall Road, we can supply customers with a diverse range of materials to suit almost all requirements, tastes and budgets. 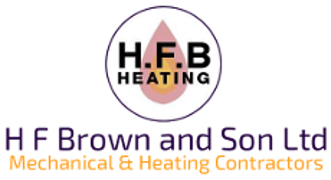 Whilst all of our products can be ordered online, feel free to give us a call to discuss your needs in more detail. I was honoured to b elected as the Member of Parliamentfor the Selby and Ainsty in May 2010. I am also proud to serve the community where I grew up and have lived most of my life. Situated in the county of North Yorkshire, my constituency has two towns, over one hundred villages and is a great place to live and work. We are innovators in access technology, with the aim of helping our customers reach those difficult places that need to be accessed, no matter what. With over 35 years of industry experience, helping companies such as BAE Systems, Rolls-Royce and Bristow Group, we have the knowledge to help you. Speak to us today. Landscape your garden to give it a structure Whether it is adding a patio or redesigning your entrance drive, R & N Landscape Services can help give your garden structure. With many years of experience helping clients with fencing, walls, paving and pathways, we can help create a garden design in which your flowers and shrubs can flourish. Our professional team enjoys creating beautiful rockeries and elegant lawns, raised flower beds and chic and sophisticated decking and we will be happy to trim wayward shrubs and overgrown hedges. 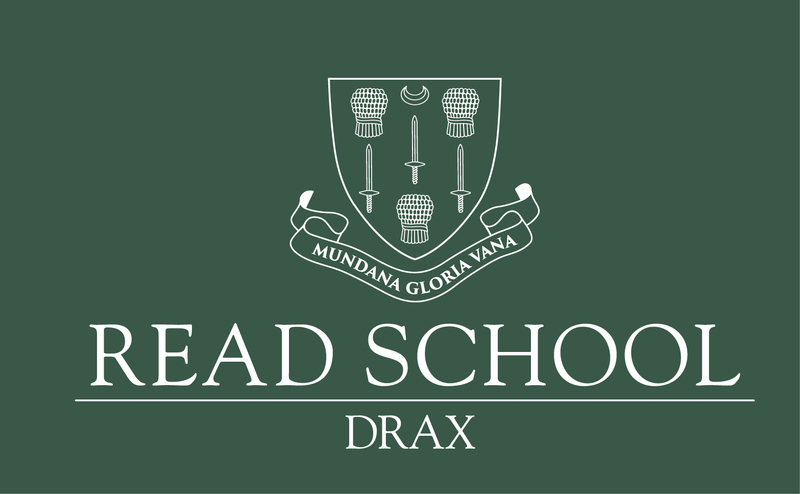 Read School is an independent boarding and day school taking boys and girls from the ages of 2 – 18. Part of the Frandino founded Group, Sedalcol (UK) is an agribusiness that processes wheat to manufacture a range of value-added products that includes wheatfeed, gluten, starch and alcohol for food and beverages. Family run business based in Selby, North Yorkshire has been providing chauffeur driven executive cars since 1998. Our Mercedes S class limousine carries four passengers in air-conditioned comfort. A dual cab 4 x 4 Nissan pick up and a Mercedes E Class are also available. Skip hire and waste management in Selby At Taperell Environmental, we provide skip hire and waste management services to domestic and commercial customers in the Selby, Goole and Howden areas of North Yorkshire. We are a dedicated business who provide comprehensive Garden Design, Landscaping and Construction. We have a personal approach and a professional,tidy working manner gained through our extensive experience within the industry. Townends are a leading practice of Chartered Accountants in York, Goole, Pontefract and Selby giving trusted advice to businesses and individuals. Since 1969, Uptons Refreshment Systems have been specialising in the supply, support and maintenance of hot drink, snack, can, bottle and food vending machines for a broad range of businesses across the United Kingdom. Established since 1999, Waingap are commercial and industrial refurbishment contractors who have earned a reputation for quality workmanship and reliability. A warm welcome from your hosts Andrew and Joanne and from all the staff here at the Wheatsheaf Inn. Please join us and sample one of our guest ales or perhaps our famous malt whisky collection whilst enjoying our home cooked family style food sat in front of a real open log fire. Take time to browse around memorabilia of 578 Squadron stationed at Burn and our array of antiques and knick-knacks that have been collected and donated by customers over the years. The ethos of Whole Crop Marketing Limited revolves around growers collaborating to market their produce. Ten members established the group in 2008. These members are shareholders who have committed their produce for marketing as well as their many diverse business skills to ensure the success of the group. West Riding Paper Service Ltd are a one stop shop for waste & recycling requirements, we have a proud heritage founded on service, built up over many years in the industry. We aim for zero to landfill, supporting green initiatives for SMB's to blue-chip organisations and local authorities. Due to our continued expansion we're launching a new website to showcase our material recycling and waste management services.